Mold is a nightmare for any home or business owner, and can pose health risks to those exposed to it. 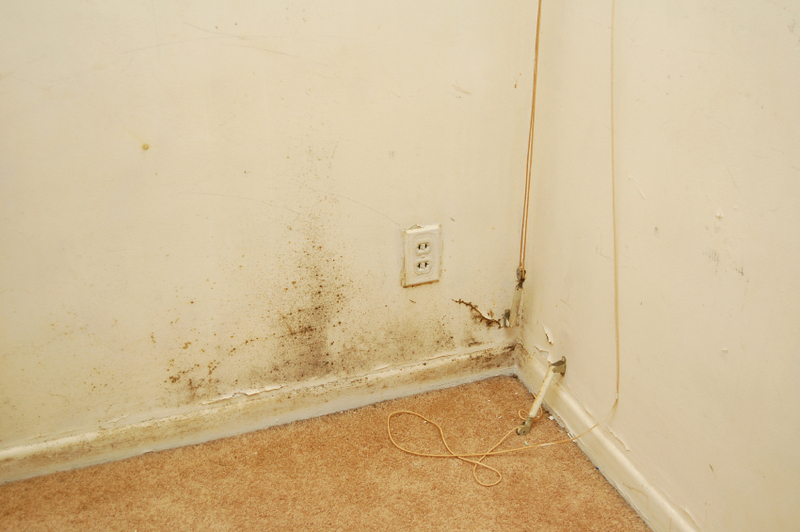 Mold often grows quickly, and it is sometimes not seen until a water leak is found. Commonly found household molds include penicillium, cladosporium and stachybotrys. These molds can cause severe health issues, putting homeowners and families at risk. Common symptoms include memory loss, insomnia, confusion, loss of appetite, anxiety and vertigo. Fortunately, Rapid Response Restoration can help, as we provide mold testing and mold removal services in Phoenix, AZ. We perform surface testing, bulk testing and air quality testing. If you are worried you may have hidden mold growth, we will provide you with the answers you need. 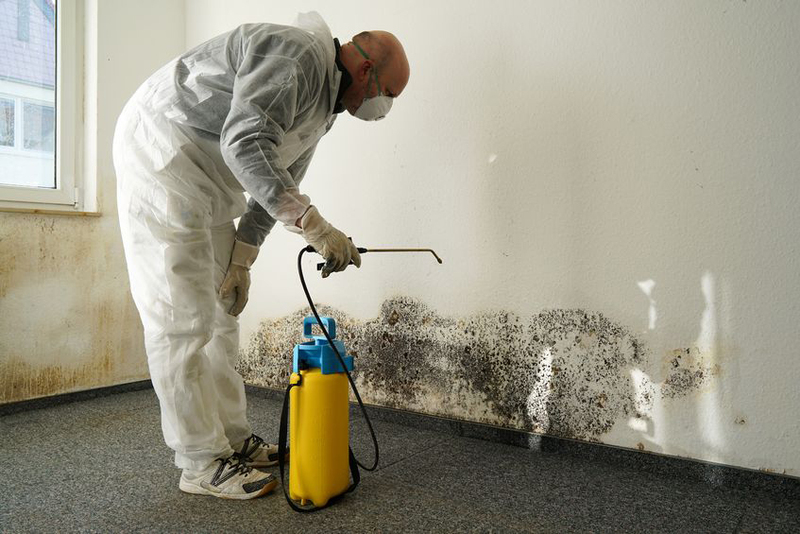 If you have a mold problem, our technicians will determine the best course of action. Get in front of your mold problems by having it professionally removed. If you have any general or specific questions, please contact Rapid Response Restoration today.